Nowadays, lots of CD discs are codec with FLAC audio which is a lossless audio format for providing extraordinary listening experience. Lossless is better for it preserves your CD quality and you can convert to inferior format like MP3, AC3, M4A as you want. However, you will not be able to convert MP3 to Lossless format. So, for serior music lovers, they prefer to rip their CD to lossless audio format such as FLAC, Apple Lossless and WAV. If you are Apple device fans or use Mac OS system, Apple Lossless ALAC is the better choice for ripping CD for Apple device fans and Mac OS X users as ALAC can be played on all current iPods, iPhones and iPads, and will play on QuickTime 6.5.1 and iTunes 4.5 and on their later version and it is a natively support audio format by Mac OS X. This article includes a detailed guide on how to rip CD or CDA to Apple Lossless ALAC on Mac or on Windows with a professional CD/CDA to Apple Lossless converter.. The guide works perfectly on ripping CD to ALAC on Windows 8, Windows 7, Windows Vista, Windows XP, Mac OS X 10.4(Tiger), 10.5(Leopard), 10.6(Snow Leopard), 10.7(OS X Lion), and 10.8(OS X Mountain Lion). 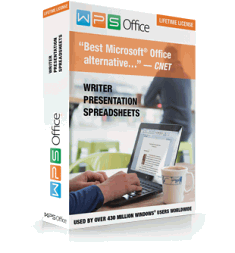 Make preparation: Free Download CD to Apple Lossless Converter – Xilisoft Audio Converter Pro. 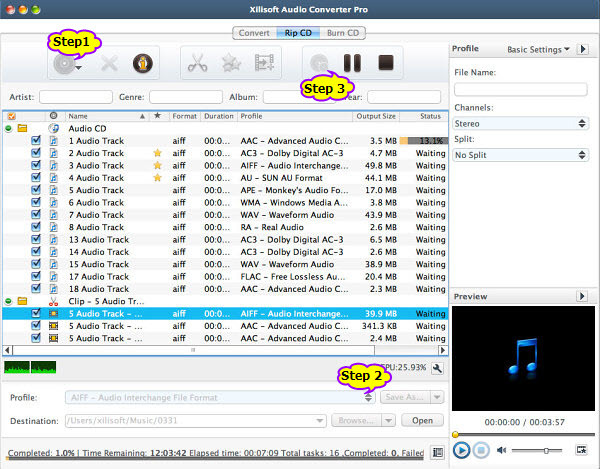 Free download Xilisoft Audio Converter (for Windows, for Mac), install and run it. To convert .cda files that are on CD, insert your CD into your CD driver. Then click “Rip CD” tab in Audio Converter Pro and click “Add CD” button to load CDA files. To convert .cda files that already copied to your computer, simply drag and drop the .cda files or the folder where your .cda files are to Audio Converter Pro. Click on “Profile” drop-down to choose “ALAC – Apple Lossless Audio” from “Lossless Audio Format” category..
With the audio converter Pro, you can also rip CD to lossless FLAC, WAV and WMA. Click on the “Rip” button start converting CD/CDA to ALAC. Thanks for your comments. Sorry for the inconvenience. Can you pleasae send more info to techisky@gmail.com. We wil check the issue for your. Thank you.